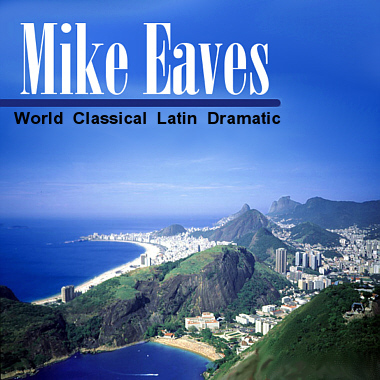 UK artist Mike Eaves has been arranging, composing and co-writing music throughout his career. He has worked in studio sessions, television, West End shows, live concerts, and solo performances. Musicians he has worked with include The London Symphony Orchestra, Royal Philharmonic Orchestra, BBC Concert Orchestra, and leading artists such as Shirley Bassey, Will Young, Chaka Khan, John Williams, and Russell Watson. Mike's experience in all styles of music brings diversity and quality to his compositions, which have been used extensively for TV, Computer Games and Documentaries.